Did you know that the word bulletproof is actually a misnomer? This is because any glass or polycarbonate surface can be eventually penetrated with enough force, the right caliber bullet or enough time. However, there are a handful of materials that are pretty close to what would be called bulletproof. Things like polycarbonate, high-density plastic and actual thick glass panes stacked together and high-tech window film are all products that stop bullets to some degree and are actually quite effective. 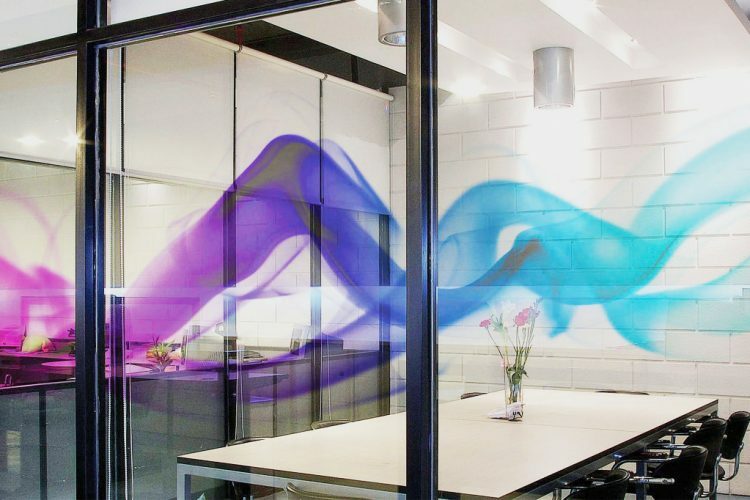 The reason why window film stands apart from the other methods and is a good idea for restaurants is something we went into detail about below. Restaurants in Kansas City looking for ways add to their security and to become more protected from everything from break-ins to random acts of gun violence should consider adding window film as a way to accomplish these things. Best of all, window film comes with other benefits too. Window Film Is Cost Effective: As mentioned there are a few ways to make windows more secure and even bullet resistant. All of these extremely cost-prohibitive for a restaurant though, except for window film. This is because the addition of polycarbonate windows or multiple layers of thick glass both require the removal of your current windows and the installation of new ones. Work like this sends the cost skyrocketing. 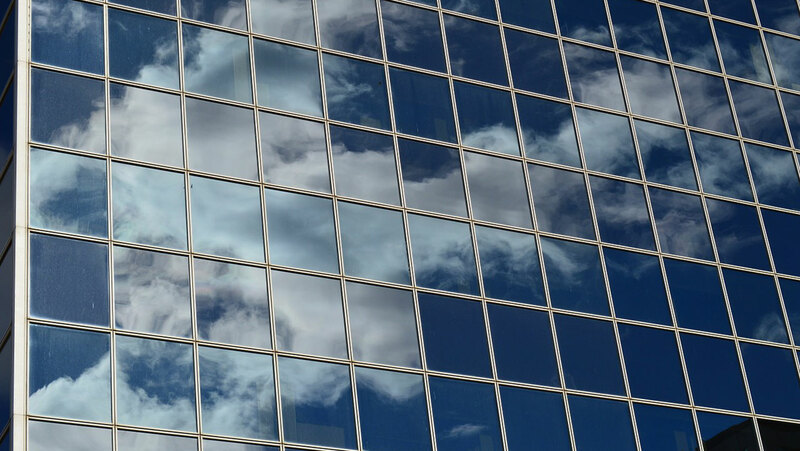 Window film, on the other hand, is a superior option because films and frames are simply added to existing windows–making it a more cost-effective solution. 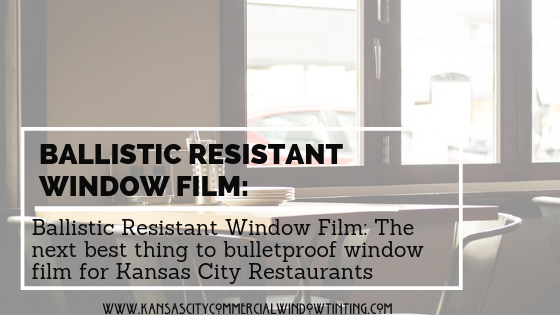 Window Film Preserves Clarity: Bullet-resistant window film is nearly invisible and in many ways attractive, allowing for a perfectly unobstructed and lovely view for your Kansas City restaurant patrons. Other methods, like polycarbonate windows, which are slightly hazy, or multiple glass layers which distort, simply don’t allow for the clarity a hospitality establishment needs to please guests. Window film allows your place of business to keep that “clear glass” look and retain the ambiance of your restaurant that customers love. Window Film Has Many Other Benefits: Beyond just repelling bullets, window film has a lot of other helpful benefits. 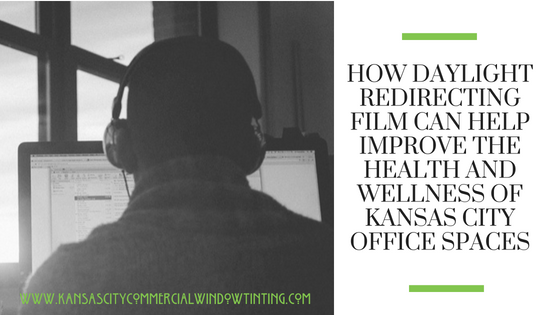 Solar control, glare reduction, and energy-efficiency are just a few of the perks window film comes with which help your Kansas City restaurant get and stay ahead! 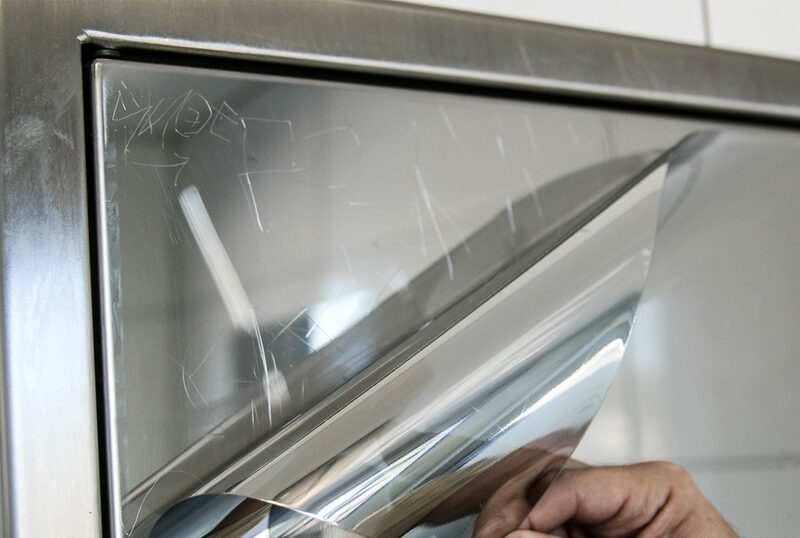 For more information on window film for your Kansas City restaurant to make it more safe, secure and more–contact us at Kansas City Commercial Window Tinting for a free safety assessment.